You cannot add "Hair Lotion" to the cart because the product is out of stock. 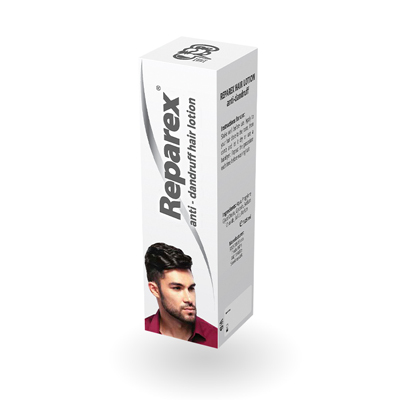 For those of you who have your favourite shampoo and do not want to change this we recommend REPAREX AGAINST DANDRUFF HAIR LOTION which is very efficient in combating dandruff and can be used in combination with any hair shampoo. Hi my family member! I wish to say that this post is awesome, nice written and come with approximately all significant infos. I?¦d like to look extra posts like this .